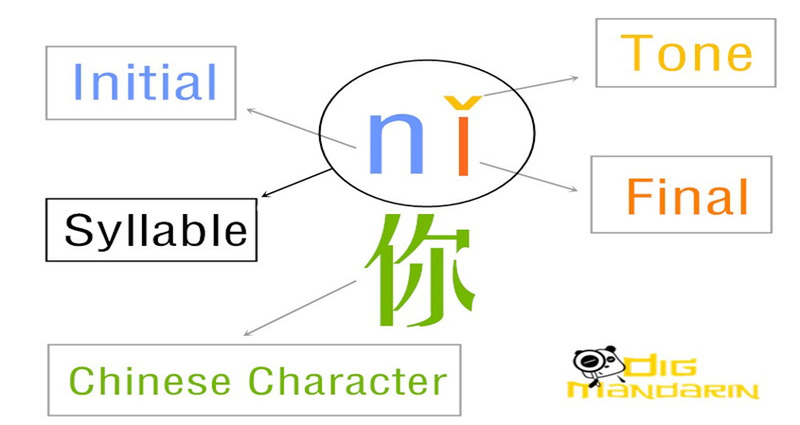 Although learning basic grammar rules may be helpful when learning Chinese, it is important not to focus on grammar too much. If your only goal is to pass a test, then studying Chinese grammar is necessary. However, only a small amount of Chinese speakers know every grammar rule. 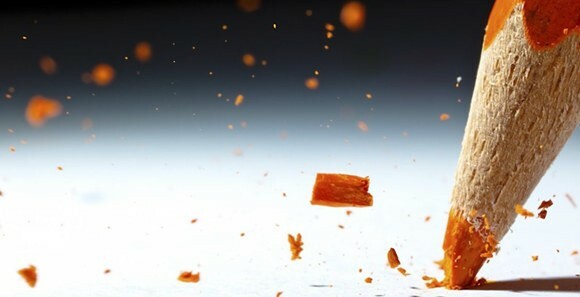 If you want to learn to speak Chinese fluently like a native, you should not overdo your focus on grammar. Many foreign learners have a greater grasp on grammar than that of native Chinese speakers, resulting in a difference between how they speak. Focusing on speaking like a native will allow you to progress more quickly, and you will be able to form sentences naturally, rather than thinking about the rules when attempting to form a sentence. 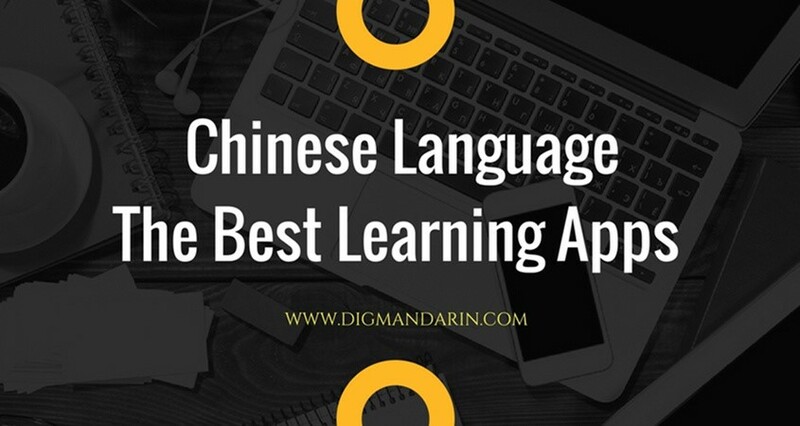 The most important aspects of any language, including Chinese, to learn are listening, speaking, and reading. 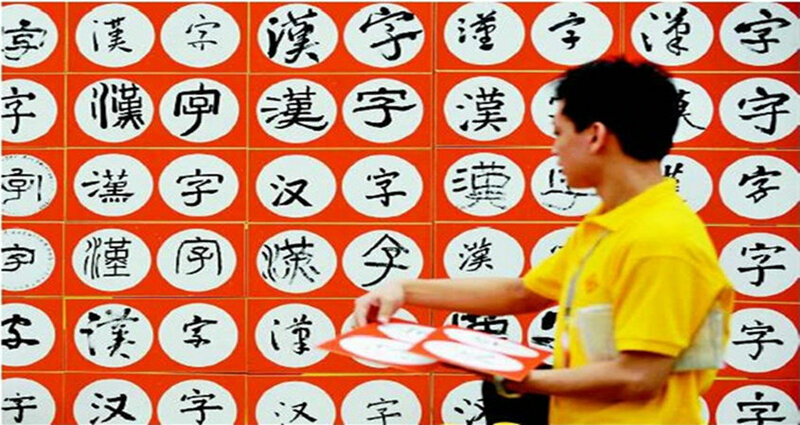 Many people only practice listening and reading, and are therefore at a disadvantage when attempting to speak Chinese. 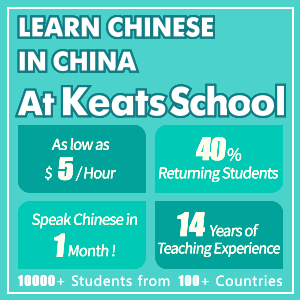 If you wish to become fluent in Chinese, it is vital that you practice speaking. Don’t just listen when you study; repeat the learning material aloud and try to mimic what you hear. 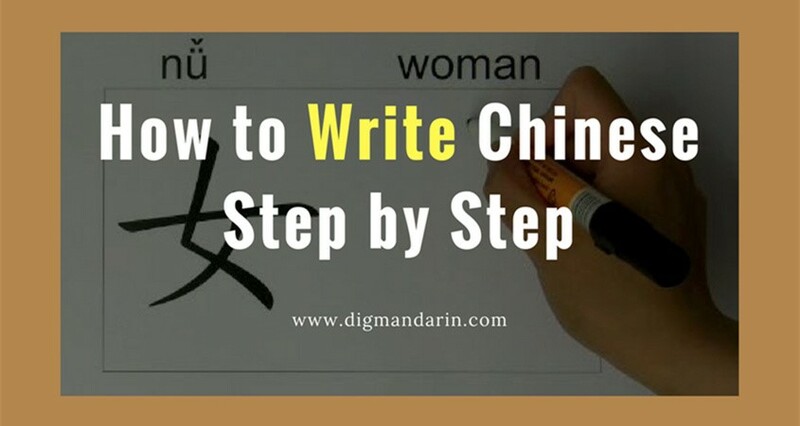 Get in the habit of doing this, and you will increase your understanding of Chinese, as well as speak with a better accent. Instead of translating words from your native language to Chinese before forming a sentence, simply train yourself to actually think in Chinese. After all, the order of the words in the sentences will likely be completely different in some instances, which would only slow you down. Furthermore, if you think in Chinese, you will have an easier time at using correct grammar and saying what you really mean. Language-learning is not dependent upon your level of intelligence. It is a proven fact that anyone can learn to speak any language. As a child, you learned your native language by being immersed in it. Everything you wanted to communicate had to be in that language. 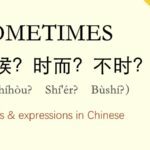 Use this immersion technique to learn Chinese more quickly by always speaking Chinese, even when a native Chinese speaker is fluent in your native language. You can also constantly listen to Chinese on your iPod and watch movies exclusively in Chinese. 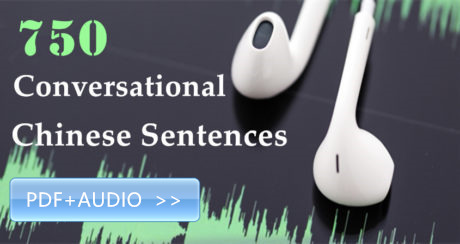 Even if you are not as good at speaking Chinese as you would like to be, you will be able to learn much more if you integrate new words into your speech every day. Focusing solely on vocabulary words you are comfortable with will prevent you from ever progressing in your language-learning attempts. 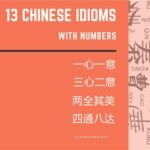 Start using new Chinese words and phrases until you become comfortable with them, and then add even more. Positivity is important so that you are always motivated. Rather than expecting perfection from yourself and being continually disappointed, start to view your errors as progress in your learning. Making mistakes means you’re pushing yourself enough to learn and grow, and if you aren’t making any mistakes, there’s a good chance you’re stagnating. Don’t judge yourself too harshly. Learning a new language is tough, and you’re bound to make mistakes from time to time, or even on a daily basis. 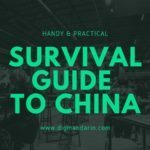 Another important thing to keep in mind is that the in time, you will become fluent in Chinese, and your efforts will pay off. 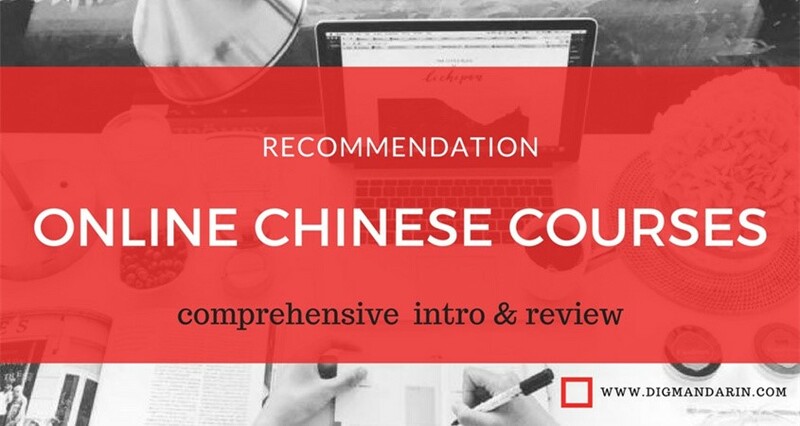 Mistakes are good indicators that you need to study a particular area more or increase your understanding of a particular principle; in this way, mistakes can help you to focus on what you really need to learn and become fluent in Chinese. HI ! Skype is also a very useful medium in todays modern world to connect yourself worldwide with your family, friends and even with Tutors.Through Skype,you can learn many languages worldwide. I am learning chinese on skype through Preply http://preply.com/en/chinese-by-skype. I have found a very good Native chinese Tutor at Preply for learning chinese. 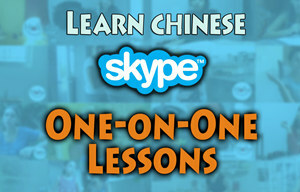 Now, I regularly practice chinese on skype with my Tutor. Preply is a great platform for Language learners. 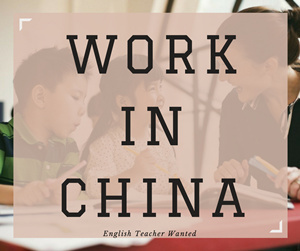 I am happy and highly recommend Preply for getting the services of teaching chinese on skype and also it is a great experience while having Skype conversation with Native speaking chinese Tutor. I don’t speak Chinese (though I do know a number of phrases, quite a few individual words, and have a basic albeit minimal understanding of the writing system.) But I do have fairly extensive experience learning languages other than my native English and must respectfully disagree with several of your suggestions and the order in which you seem to prioritize them. It is true that foreign learners often learn the grammar of an adopted language better than many “average people on the street,” but on the other hand, reasonably well-educated native speakers do usually understand the grammar of their native languages fairly well, even if they couldn’t recite the “rules” in the exactly correct linguistic terms. And really, there’s no reason people should not strive to learn “foreign” languages at the level of their ability to speak their native language. Of course that can take a long time for older students who are well-educated and more articulate than average, but if those people don’t learn their new language’s grammar and syntax as they go along, their skill in their second (or additional) language will lag far behind their ability speak their native tongue. 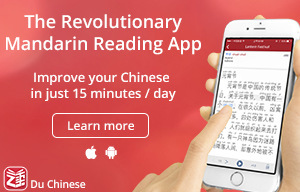 But first, I do agree completely with your points numbered 2 (“Practice Speaking Chinese Aloud”), 4 (“Immerse Yourself”) and 5 (“Expand Your Vocabulary”). Indeed, I would go even further than your number 2 and suggest that people not only practice speaking “out loud”, but even practice “speaking to themselves” as they go about their daily activities (NOT out loud of course, or people will think they’re crazy! :)) ), describing things they do and see to themselves in Chinese. 1) I sincerely think it’s a very poor idea to actually “encourage” people not to focus on/”worry” about grammar. I’m not by any means saying that students should, let alone must, learn “every” grammar rule, but in my experience those who learn languages without understanding the grammar tend to be poor speakers and even worse listeners, never advancing beyond a low level of language acquisition that really amounts to know a lot of “phrases.” Faced with new vocabulary or even slightly complex language, they become very quickly confused and cannot extend their ability. Which may be fine for those who are content to learn only the most casual of conversational skills, but is not very helpful for more educated speakers who quickly become frustrated when their “foreign language” skills lags far behind their ability to communicate in their native language. 2) With respect, I think it’s a bit silly to tell people who can barely understand or speak a language to “think” in it, especially anyone with more than a very modest amount of education in their native language. “Thinking in” a language is a skill that comes only with proficiency, and of course, any “thoughts” beyond those involving the most basic physical needs require much more language proficiency than one might think at first glance. 3) Your suggestion that people “stay positive” is of course well-intended, but concerns me slightly because unless people take some care to learn a thing correctly at the beginning, “staying positive” may simply encourage them to ignore their mistakes and develop bad “language habits” that can haunt their future ability and become very difficult to correct later on.